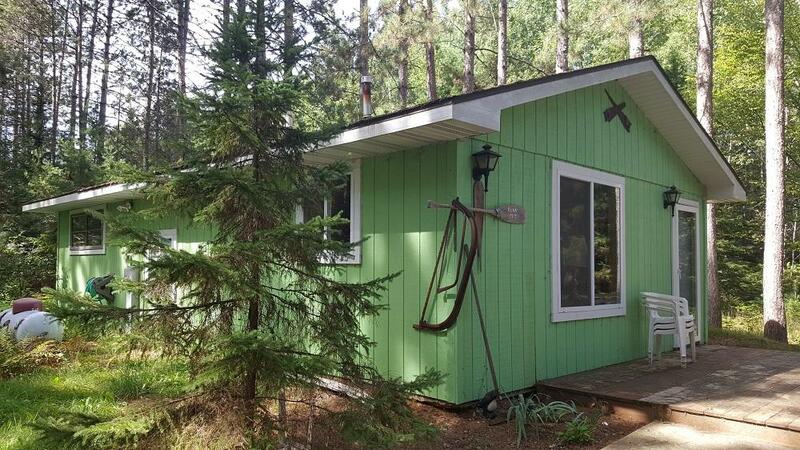 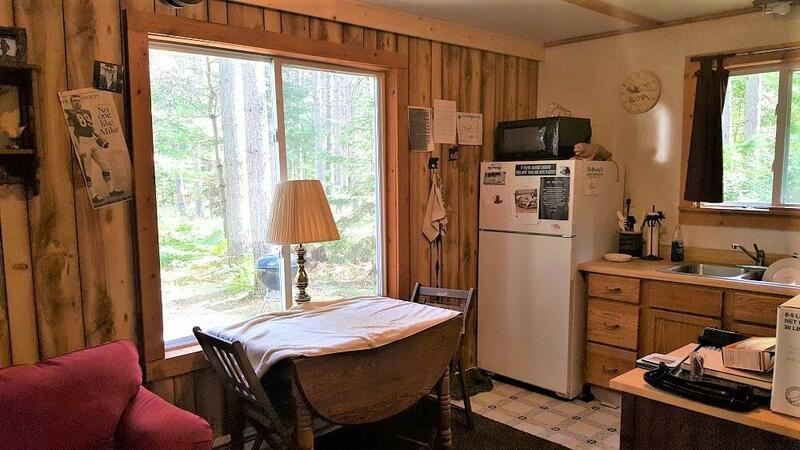 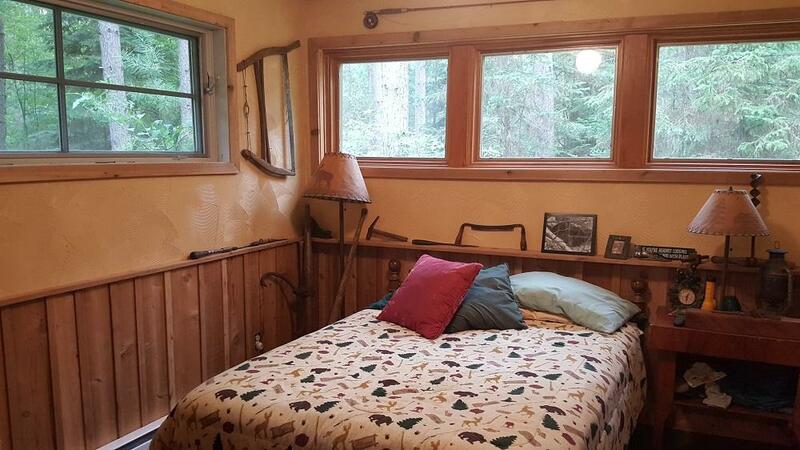 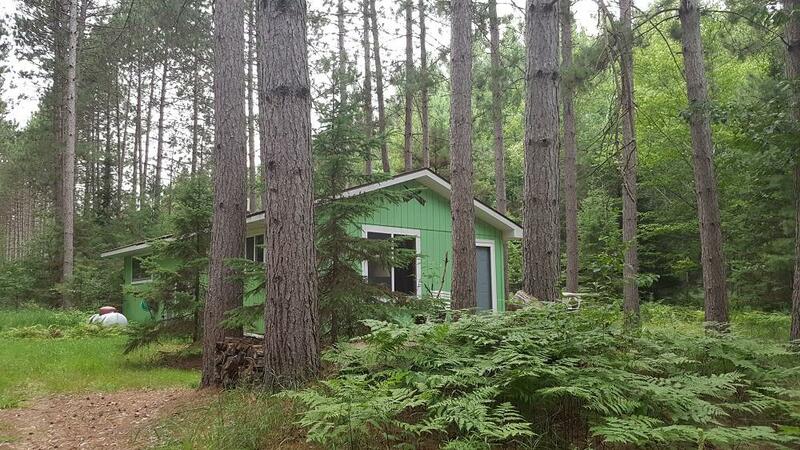 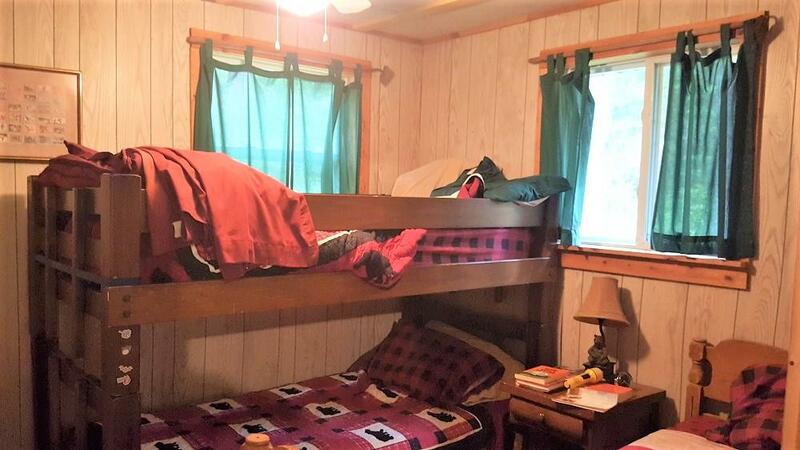 Enjoy the northwoods along with all the comforts of home in this 2BR, 1BA cabin on .77 wooded acres. 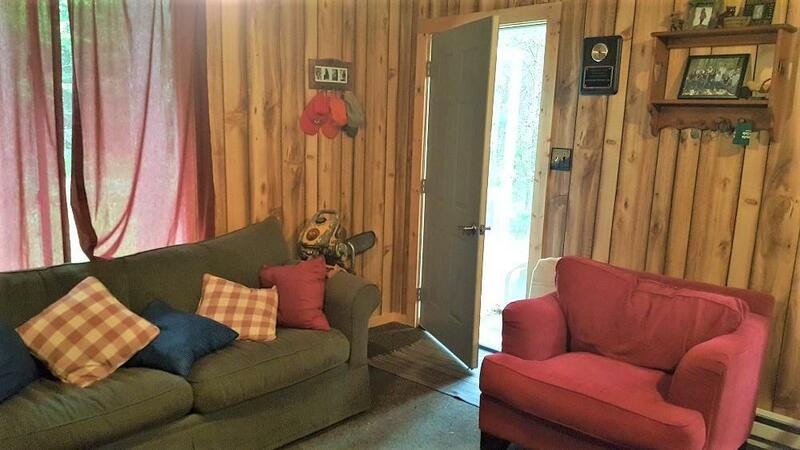 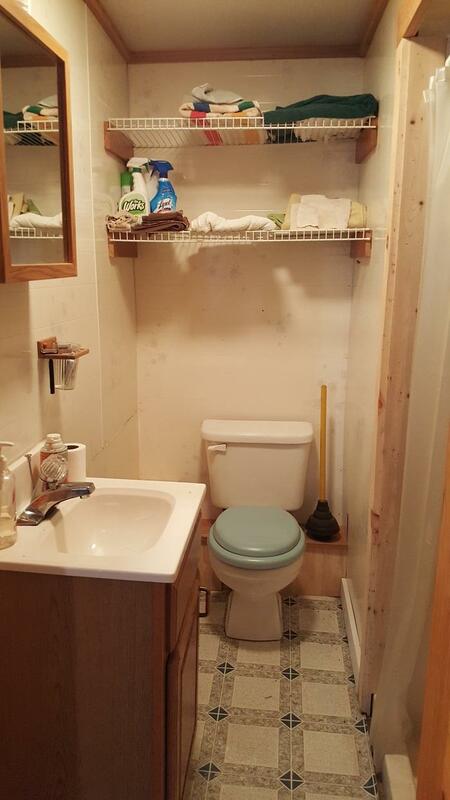 Drilled well, conventional septic, elec bb and propane wall furnace for comfortable year-round heat. 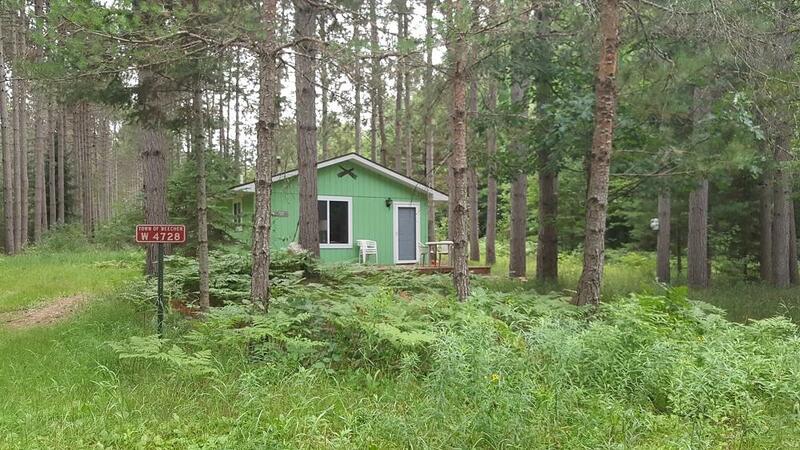 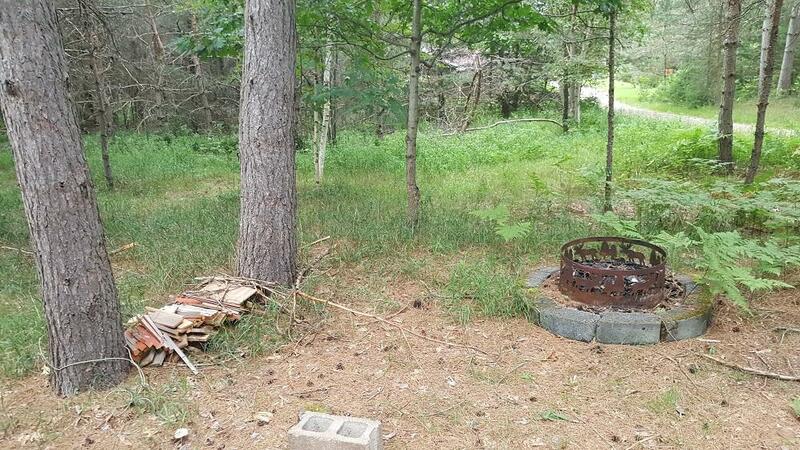 Located near the Menominee River for boating and fishing, public land for hunting, golf course, and snowmobile/ATV trails for hours of riding pleasure. 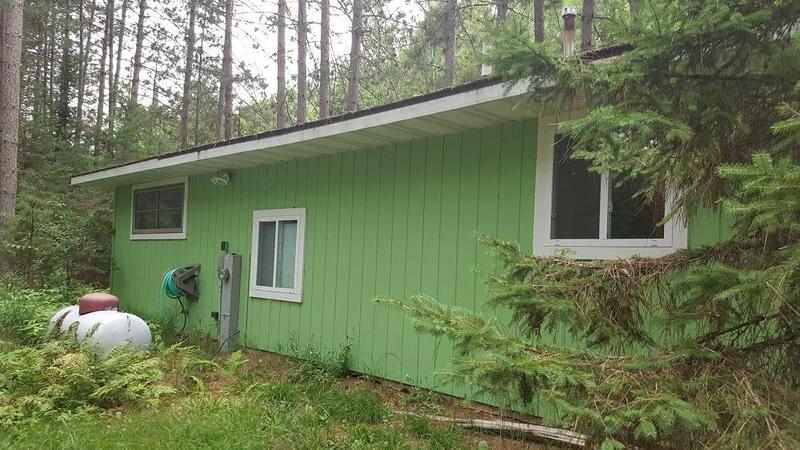 Directions: From Hwy 141 in Beecher, east on Co Rd Z approx 9 miles to left on Robinwood; follow around to the right and then left to property and sign on left.